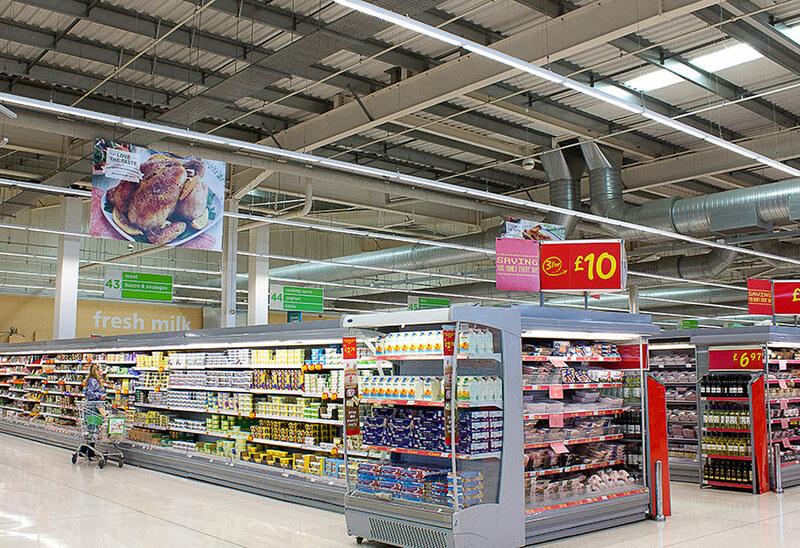 Sainsbury’s shares have dived 15% after the UK’s competition watchdog cast doubt on its plan to buy Asda. 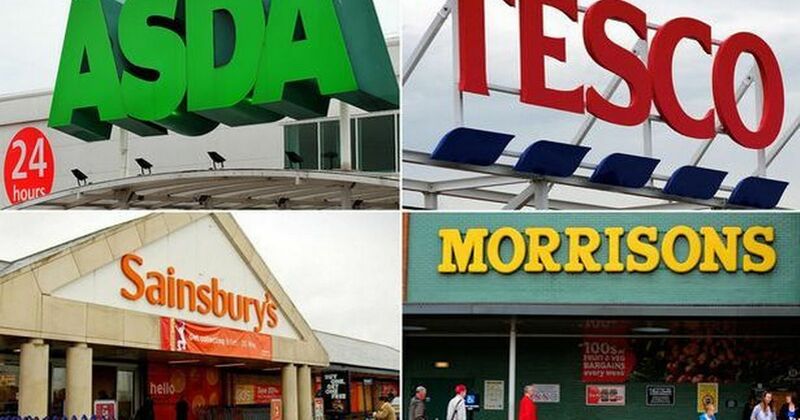 Customers could see higher prices and less choice if the two grocers combined, the Competition and Markets Authority (CMA) said. It said it could block the deal or force the sale of a large number of stores or even one of the brand names. Sainsbury’s boss said the findings were “outrageous”.